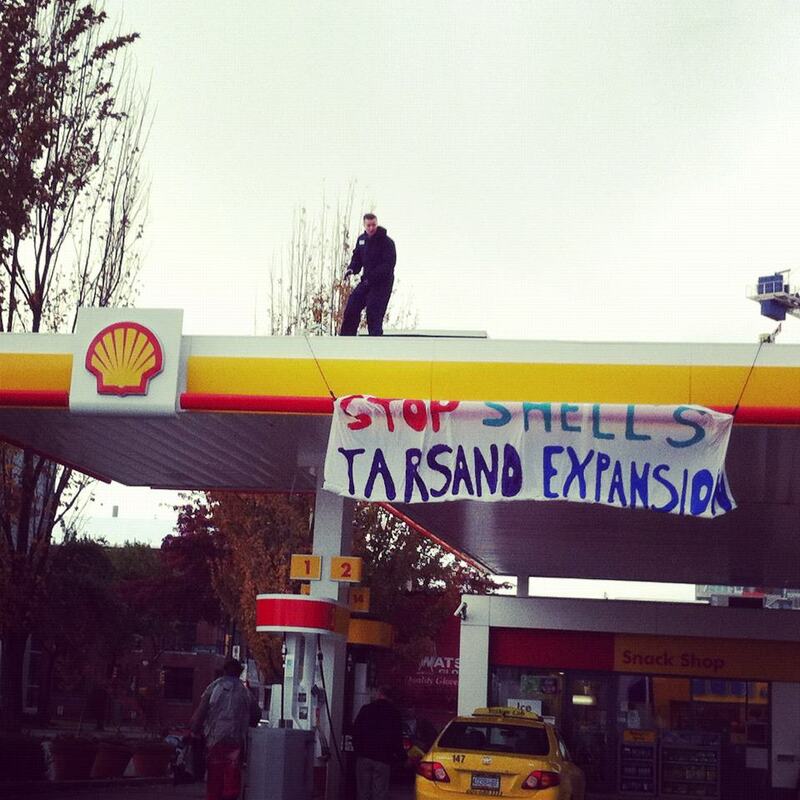 Banner drop on Shell station in Vancouver, Oct 23, 2012. EDMONTON – Shell Canada Ltd. says it is reducing its workforce at its Albian Sands oilsands operations near Fort McMurray, Alta. A company spokesman says the cuts will affect less than 10 per cent of its 3,000-plus workforce at the Muskeg River and Jackpine oilsands mines. Cameron Yost says the actual number of reductions hasn’t been determined and most of the people who will be affected will be salaries employees. The largest known reservoir of crude bitumen in the world is about to get even bigger, but Alice Rigney is in no mood to celebrate. Rigney was raised in Northern Alberta on the Athabasca River that now runs directly through multiple oil sands projects. 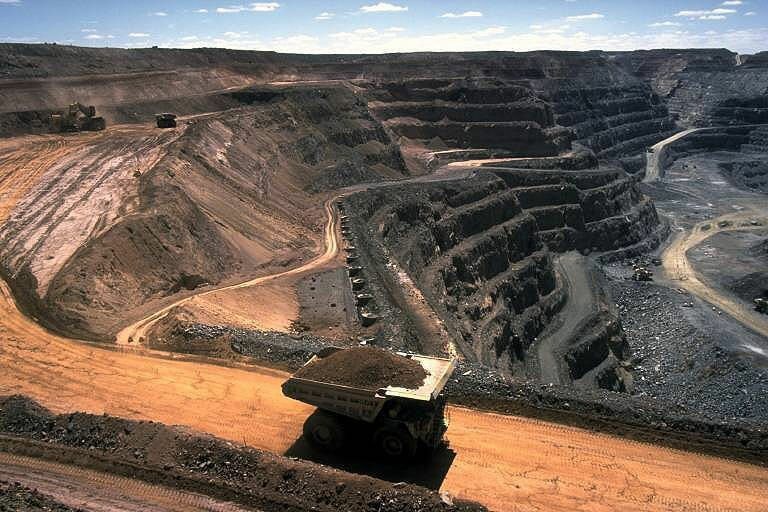 A mine in the Tar Sands of northern Alberta, showing the “potentially damaging” impact of Tar Sands operations. Tahltan members protest Shell, 2007. Oil and gas development is to be banned from a 400,000-hectare area in northwestern British Columbia known as the Sacred Headwaters, The Globe and Mail has learned.